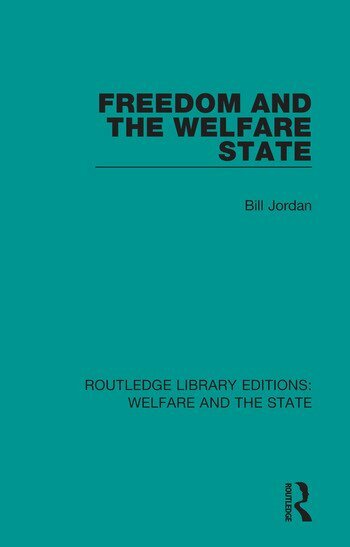 Originally published in 1976, Freedom and the Welfare State, critiques the Welfare State in Britain and analyses the relationship between freedom and welfare. The book considers philosophical, literary and political expressions of the ideals of liberty, and relates them to present-day issues in social policy and the social services. It tackles the major questions emerging in the current welfare debate such as, does state assistance destroy individual initiative and independence and, are welfare institutions agencies of social control which reinforce the dominant economic order? 13. Family – Support or Suppression? 14. Work: An Essential Characteristic of Man?